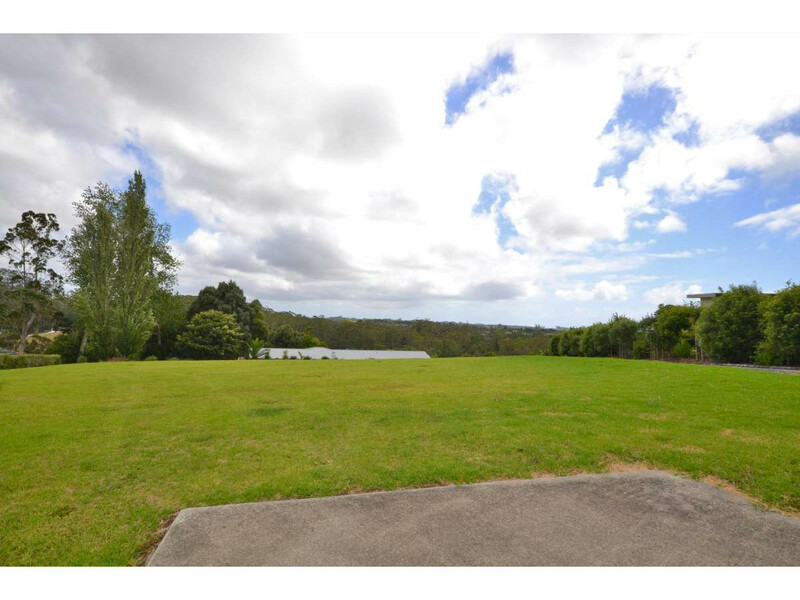 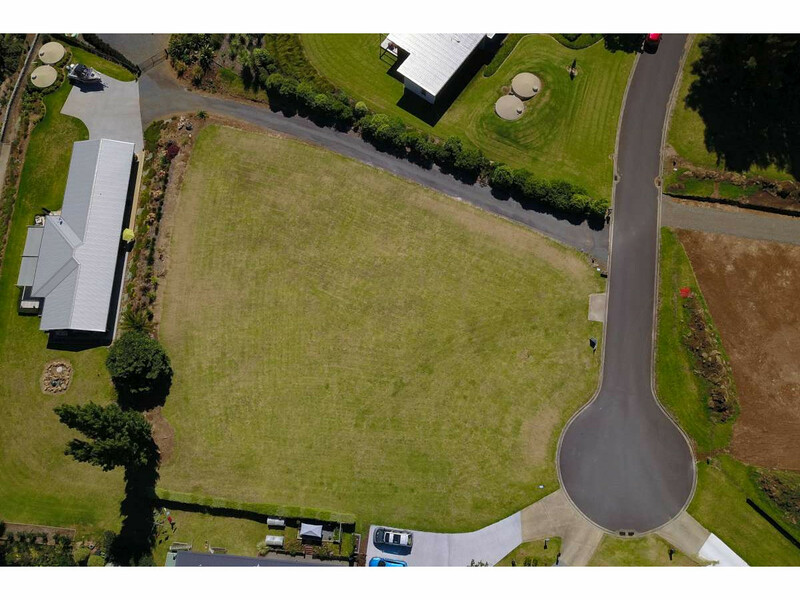 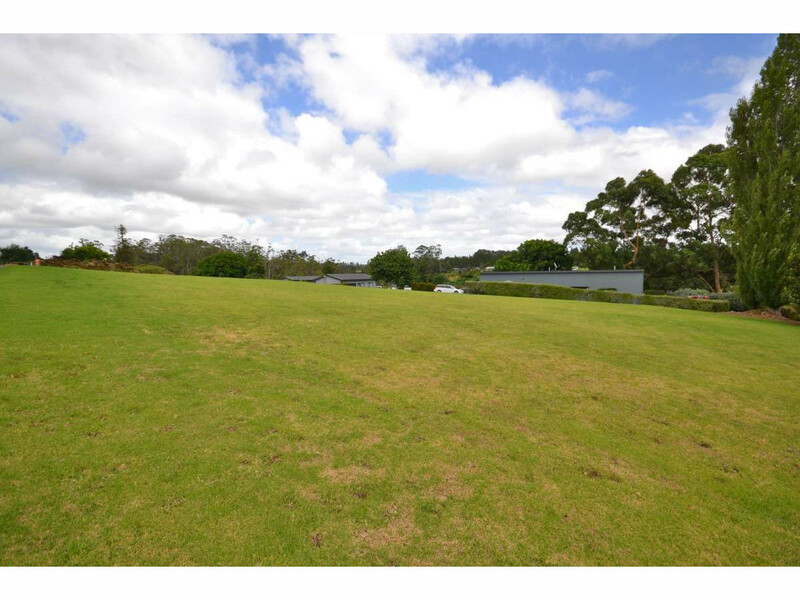 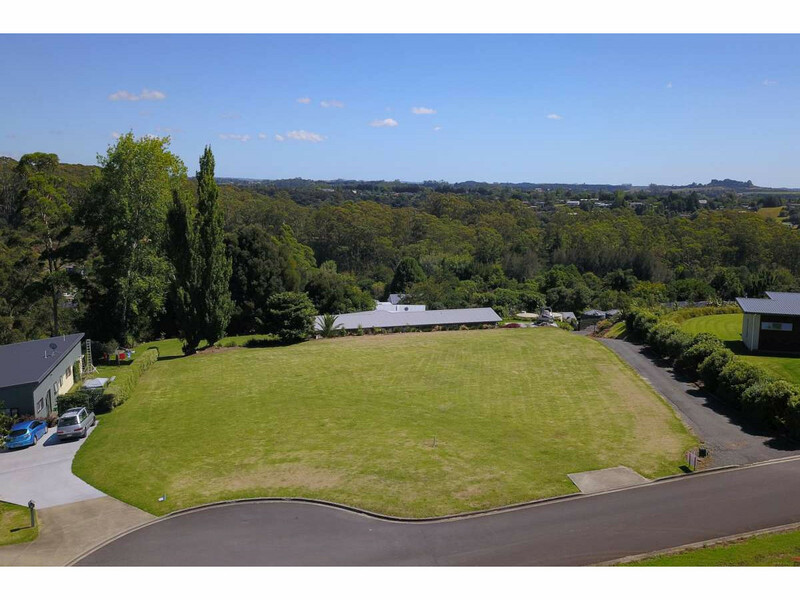 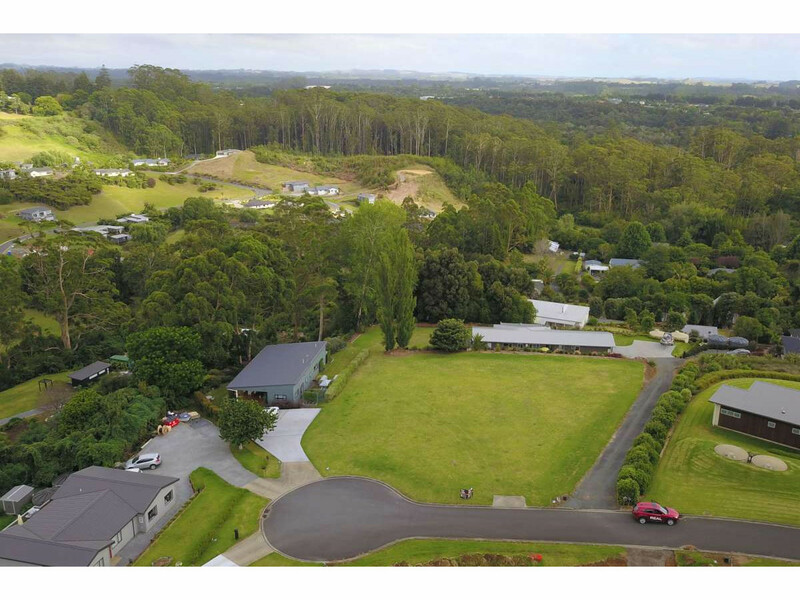 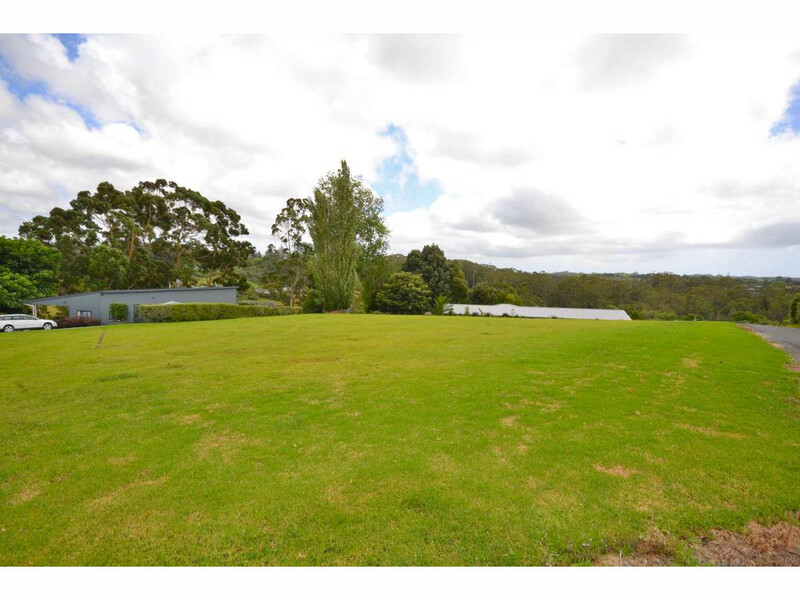 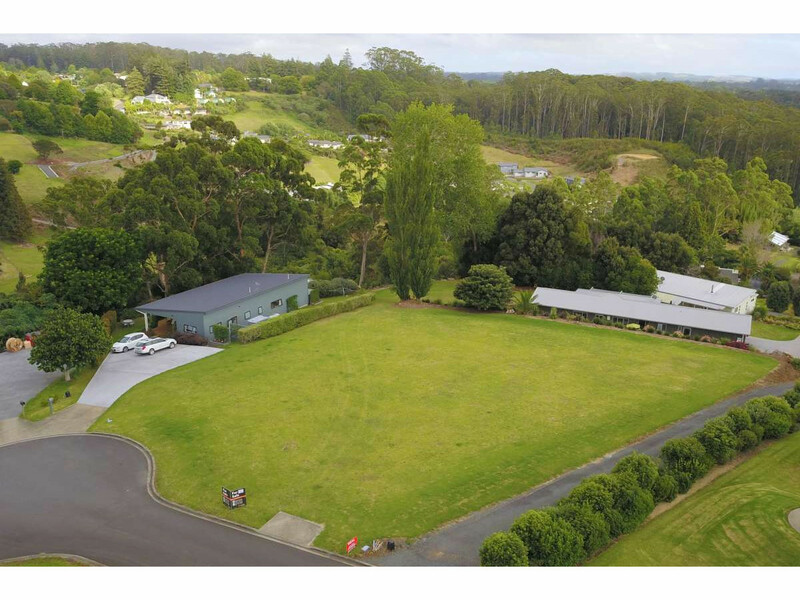 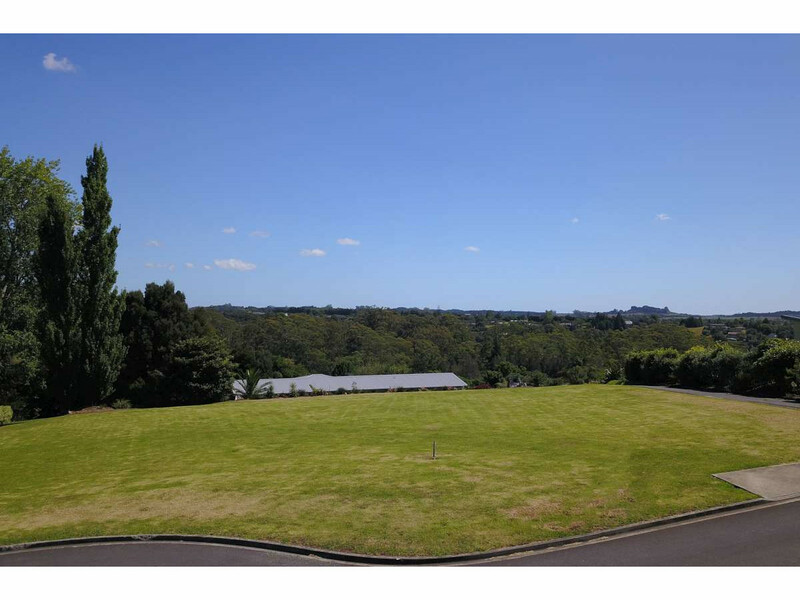 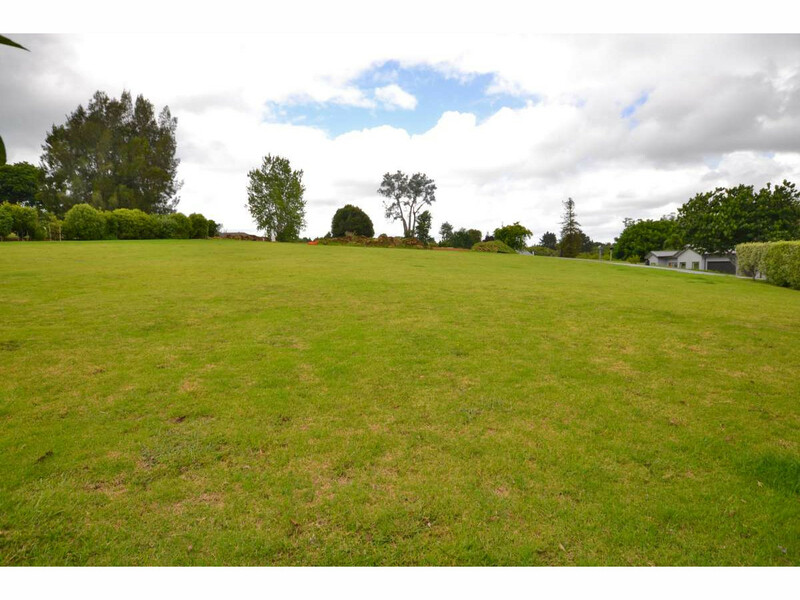 This is a great section in one of Kerikeri’s most sought after neighbourhoods. 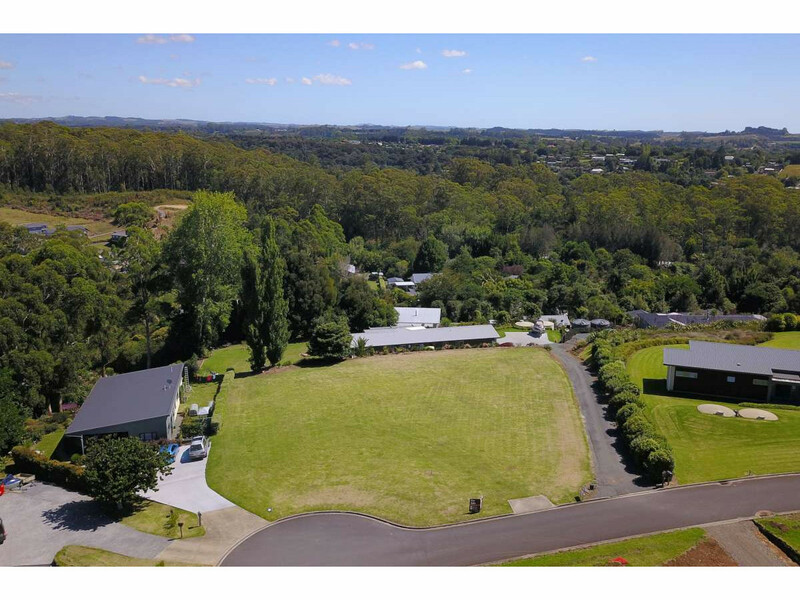 It has it all for the discerning buyer: North facing out to expansive views, it’s located in a great school zone, close to Stone Store walking track, cafes and medical centres. 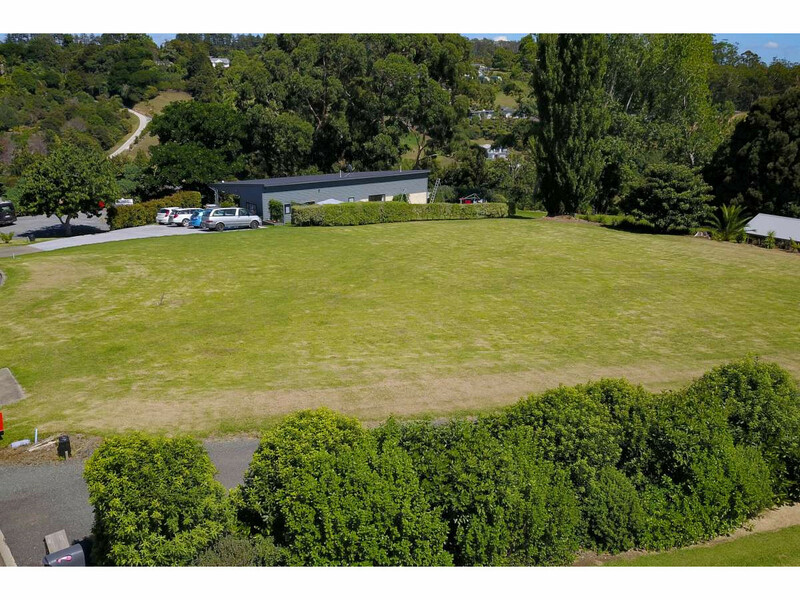 Covenants will protect your investment as you build on this gentle slope profile. 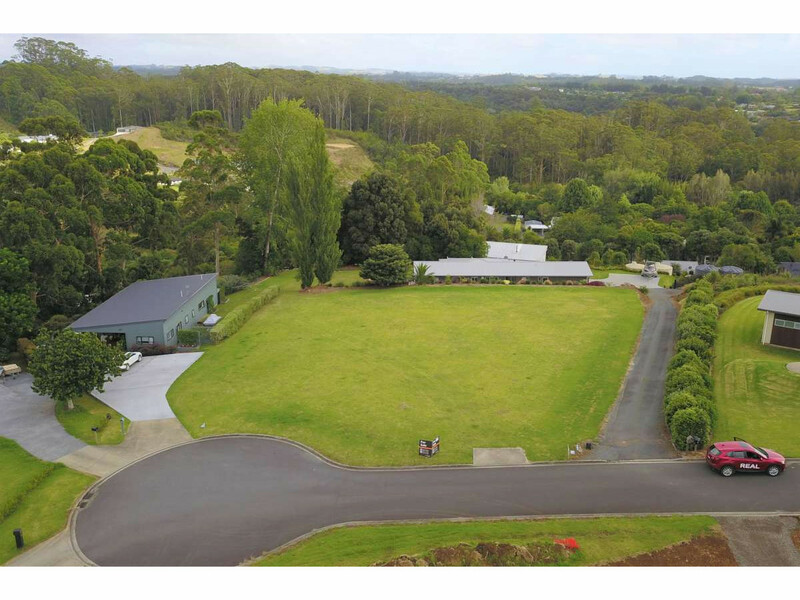 House concept drawings and initial soil testing report are available to interested parties.